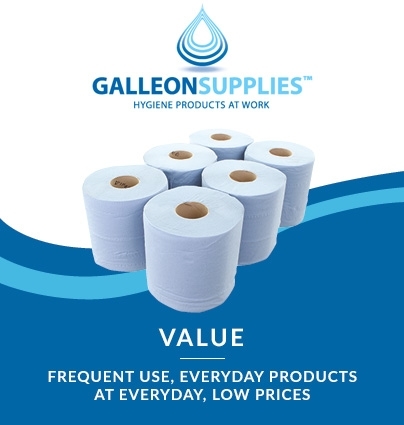 Another convenient and reliable product from Kimberly Clark, one of the leading brands in worldwide hygiene supplies, this 20” couch roll dispenser is suitable for all the 50cm-wide paper rolls in stock at Galleon Supplies. 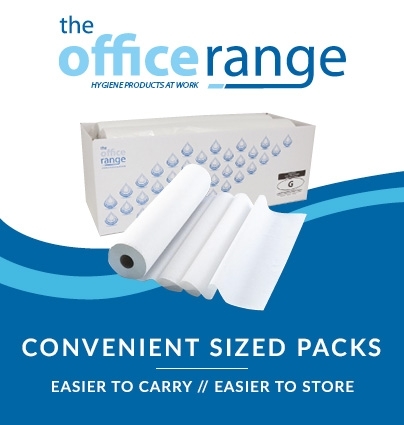 Ideal for use in clinics, surgeries, salons, and any professional environment looking for a fast, hygienic and convenient way to cover and recover treatment furniture and other work surfaces between clients or patients. Easy to fill and use via the two spring-loaded spindles inside, couch rolls are held in place and rotate smoothly on their cores when new sheets are pulled down from the dispenser. The unit is secured quickly to any wall using screws provided. 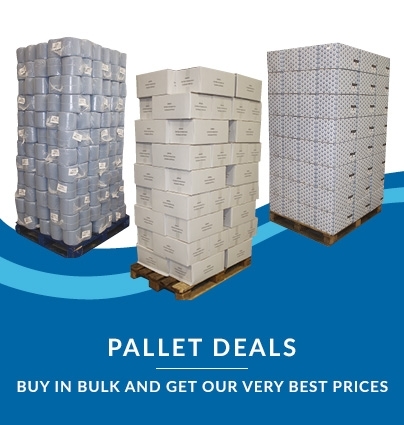 Must be the cheapest price online – from £1.23 per roll! 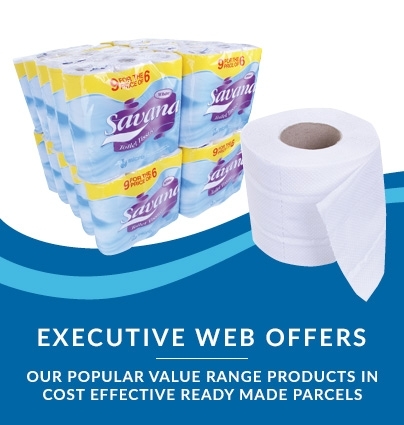 Our superb value Galleon Supplies economy white couch rolls are embossed and perforated at 40cm intervals, making it easy and quick to remove precisely the amount you require to cover any standard-width treatment or medical couch, with no ragged edges. These soft, absorbent tissue paper rolls can be dispensed from an under-couch bar fitting or using one of our Kimberly Clark Couch Roll Dispenser wall-mounted fixtures. 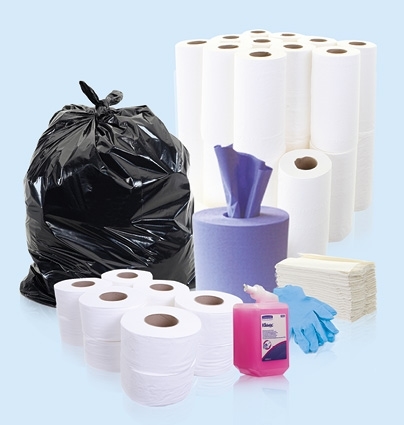 Clients and patients will appreciate the quality and comfort provided by this high-quality 2-ply (17.5gsm, 35gsm per sheet) product. Our biggest-selling value couch roll: an essential everyday product for doctors, beauticians, chiropodists, tanning salons and therapy practices.